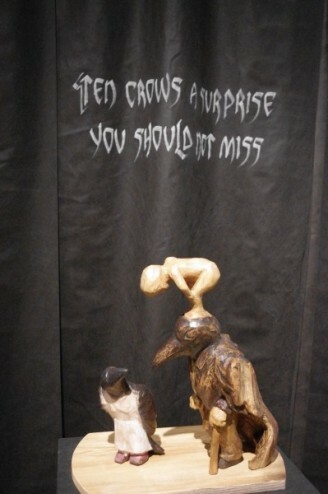 Matthew Brown of mountaindaleproductions.com will be travelling around Atlantic Canada filming artist and there work, for the film series he is creating for Bell TV. 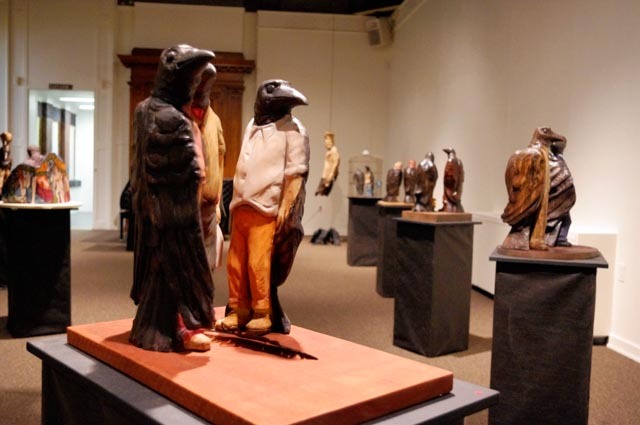 The series is called the Atlantic Canadian art show: Studio Tour, The episode with the carved crows included is filmed at the Saint John Centre, as well as at the studios of some of the artist. All of the episodes will be showing on Bell’s “On demand” channel too, which is cool, so all of the episodes will be available all year there. Check out the very attentive approach that Mat uses with his filming.